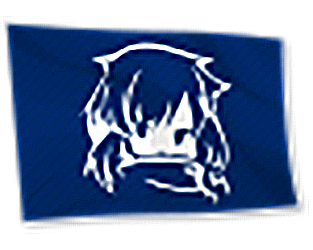 Azur Lane - Montpelier Flag. 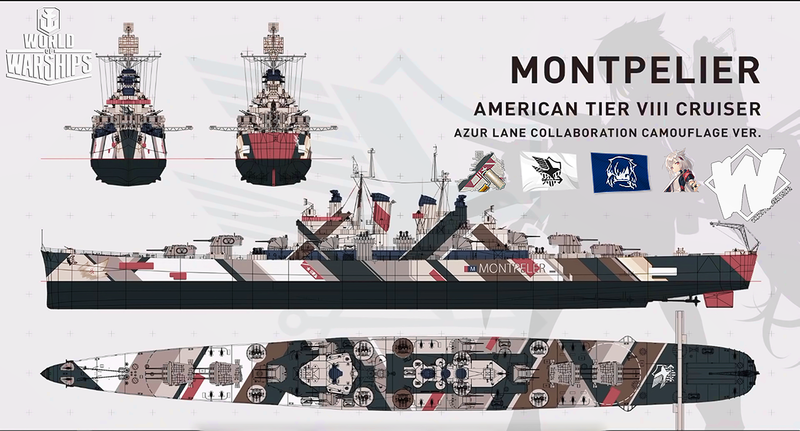 Commander Montpelier - From Eagle Union. Camouflage based on Montpelier. 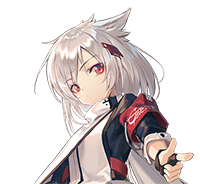 From the game Azur Lane. 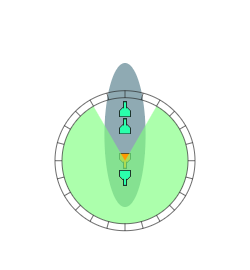 Maximum HE Shell Damage: 2200. Maximum AP shell damage: 3200. 6 x 2 127 mm/38 Mk32. 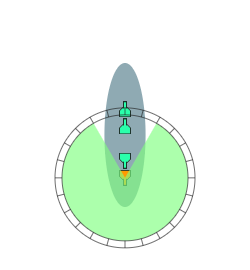 Action Zone: 0.1 - 1.5 km. 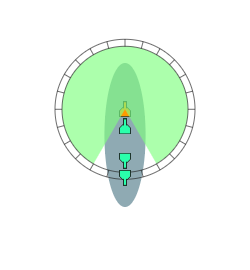 AA Sector Reinforcement Time: 10 s.
AA Sector Reinforcement Shift Time: 10 s.
Turning Circle Radius: 660 m.
Detectability Firing Main Guns in Smoke: 5.64 km. 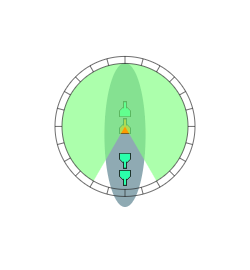 Slot 1: Damage Control Party I.
Slot 2: Defensive AA I.
Slot 3: Surveillance Radar I.
Slot 3: Spotting Aircraft I.
Slot 4: ‎Hydroacoustic Search I.